Entering our Home Shouldn’t Feel Like Leaving Yours. 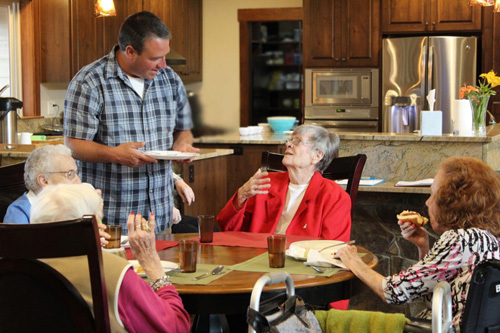 We’re changing the way you think of assisted living. WELCOME TO A PLACE YOU’LL TRULY LOVE TO CALL HOME. 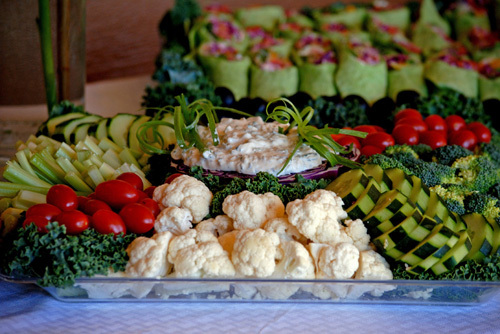 The Lodge has raised the bar and sets the standard in the industry for assisted living. 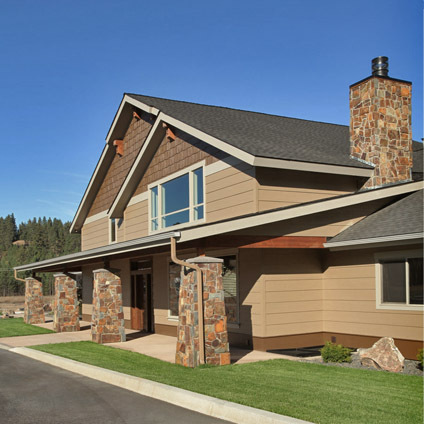 We provide the most dignified environment for the aging members of our community, giving you and your loved ones the peace of mind that you deserve. Our facilities are custom built to make you feel at home. Your comfort is our specialty. 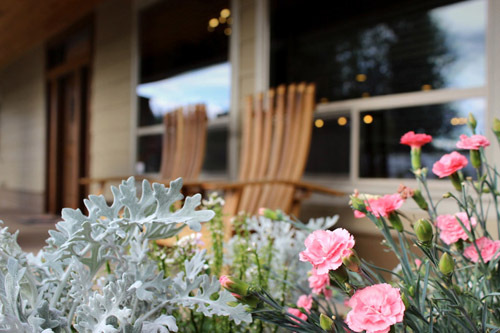 Offering multiple lifestyle options to choose from and plentiful activities and services, The Lodge isn't just a place to live... it's a way of life! 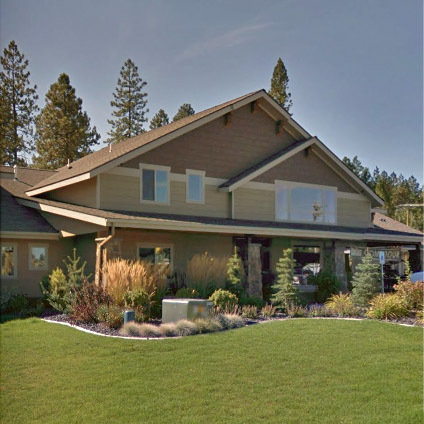 Our owners live right here in Post Falls, and work directly with the teams at our homes to make sure no detail is overlooked. Click here to meet our team. Two convenient locations in North Idaho. Just 3 minutes east of the Hwy 41 exit • Take Exit 7 off of I-90 • Take a left onto E Seltice Way • Take a right onto N. Cedar St.
1 Block west of Ramsey & Kathleen • Take Exit 11 off of I-90 • Take a left onto NW Blvd / Ramsey Ave. • Take a left onto Kathleen Ave. • On the left at Player Drive & Kathleen Ave.
We offer a tiered approach to our care, so that you can find the perfect fit for your loved one. All levels of care include: Room, board, assistance with activities of daily living and personal needs, mobility, aid in emergency situations and taking of medications. The resident is independently mobile, is capable of self-preservation in an emergency, does not require medication management or supervision and requires only minimal behavior management substantiated by the resident’s history. The resident is easily mobile with assistance, is capable of self-preservation with assistance in an emergency, requires only moderate assistance with medications, and moderate assistance with behavior management. The resident may be non-mobile without extensive assistance, may be incapable of self-preservation without assistance in an emergency, requires assistance with and monitoring of medications and requires training and/or behavior management. The resident may be non-mobile without extensive assistance, is incapable of self-preservation without assistance in an emergency, requires complete assistance with and monitoring of medications and requires complete assistance with training and/or behavior management. Contact us today to see for yourself why we’re different. Or, contact Linda directly – we’re looking forward to meeting you!